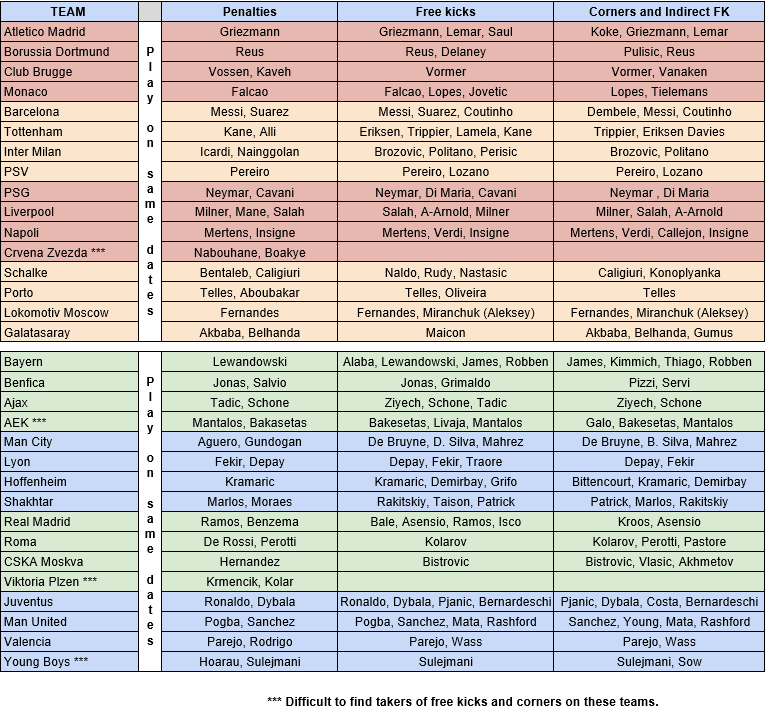 Welcome to Fantasy Football Fixture Analysis Gameweek 12. This last weekend saw Man City run rampant and return to the top of the table, Liverpool and Arsenal battle out a tough match earning a share of the spoils and fellow title contenders Chelsea smash Crystal Palace. It is all tight at the top, but City are looking a level above the rest as we all knew anyway, and this should stay the same all-season long. KDB has been announced as injured again but this does not seem a problem for the absolutely stacked City team who had Sterling grab 2 goals and 2 assists so De Bruyne who? I won’t say too much more here other than the fixtures this week were kind of difficult to pick as there were some teams that had nice ones but are in terrible form, so I have looked at those that have both form and fixtures on their side. Good luck with whoever you pick and let’s hope there are more clean sheets in the coming weeks than the weekend that just went by. West Ham have amazing fixtures all the way into the new year bar the GW13 match against Man City. The Hammers are finally showing the form and skill people were expecting from them this season with the amount of funds they pumped into the transfer market over the summer. The likes of Felipe Anderson and Arnautovic are clicking up top and scoring goals aplenty. It is a pity Yarmolenko has been injured and ruled out until March, but West Ham don’t seem to need the Ukrainian winger as they are doing well in front of goal without him. I will only look at their nice fixtures here as I don’t think any of us expect them to beat Man City, but I would love them to! 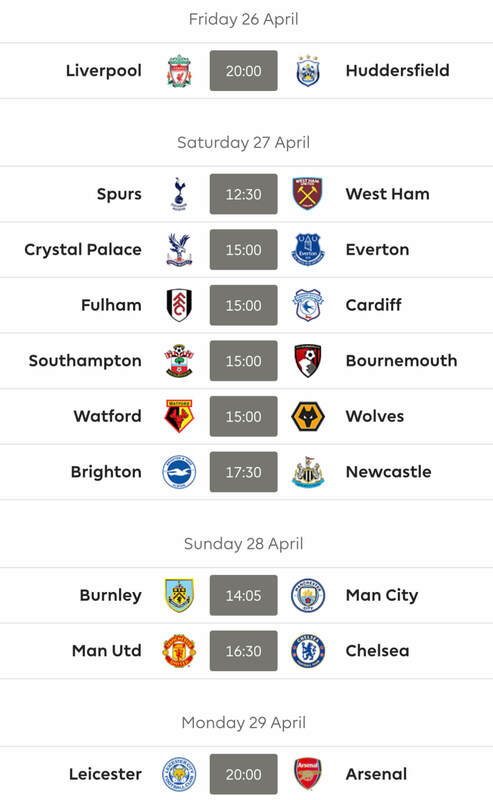 Ignoring the City game West Ham have the nicest run of fixtures going as they will have put the top 6 behind them having already played the other 5 teams. First up is a struggling Huddersfield team who haven’t done too bad defensively having conceded 12 goals, but it is the other end of the pitch that is the problem having only scored 5 goals with 4 of those coming from defenders and the other coming from Philip Billing. The next nice fixture is against Newcastle who have been terrible everywhere (sorry Brother Rosco!). Newcastle finally got their first win this season at the weekend so maybe they will have turned things around by the time West Ham visit St. James’ Park, but I really don’t see the Geordies keeping West Ham out, so it will either be another loss for Rafa’s men or a scored draw. Brighton have had a great run of fixtures and this has led to three 1-0 wins in a row before last weekend’s loss to Everton. That loss should have only been a small blip as they now travel to Wales to play Cardiff who are permanent residents in the bottom three this season. Brighton should have no trouble getting past this Cardiff team as Brighton have got goals in all areas of the field and should have too much for Warnock’s men. After the trip to Cardiff, Brighton have a home game against the emotional Leicester team who I feel will be an unknown quantity for the next few weeks, maybe even the rest of the season! With the untimely passing of their beloved owner, Leicester will be out to unite the city and all their fans; the emotions that the team have shown so far are heart-warming and this should make any opponent wary of the Foxes! Leicester aren’t firing on all cylinders with Vardy being very quiet and not much goals elsewhere in the side but like I’ve said this could all change in the coming weeks. I would expect Brighton to grab something from the game in a draw at the very least but I have been wrong before. Lastly for Brighton in the next 3 weeks is a trip to Huddersfield and I have said are not doing well in front of goal and against a solid Brighton defence I don’t see them improving their record past Mat Ryan, Duffy and Dunk. That Brighton trio are racking up the points in FPL with Ryan grabbing save points, clean sheets and bonus points; Duffy and Dunk are not letting their shot stopper get all the headlines as they are grabbing the same clean sheets but also chipping in with the odd goal or assist. I would still invest in the seagulls whose fixtures are still very nice indeed. Without naming names, someone I know was speaking badly about Liverpool last weekend during the Arsenal game saying; “We’re rubbish”! Now I don’t agree or disagree with the pessimistic fan as Liverpool have been winning games and are still undefeated in the league, but they are not convincing in front of goal and have been sloppy when making passes. This is where I disagree with the “We’re rubbish” statement as this has been described in the past as winning ugly. For the last decade or so when Sir Alex and Mourinho were winning league titles with poor squads and by playing poorly only winning by a late goal in ‘Fergie time’ nobody was saying they were rubbish but showing the grit and determination it takes to win the league. Now this probably sounds like I am saying Liverpool will win the league… I definitely am not. City are flying high right now, but Liverpool are still keeping pace this should stay the same over the next few fixtures especially the next game. Liverpool come up against Fulham who haven’t won a game since GW3 and have conceded 29 times this season; that stat should make the likes of Bobby Firmino, Salah and Mane lick their lips at the prospect of facing this leaky defence. After the visit of Fulham, Klopp’s men travel to London to face Watford who after a great start to the season have faltered a small bit losing 2 and winning two of their last 4 games. Watford are something else this season under Javi Garcia and could prove a tough competitor to Liverpool but having only kept 3 clean sheets all season and losing to Newcastle it should mean Liverpool have too much for the Hornets in London. Lastly it is the small matter of a Merseyside derby and as I will say below I am unsure how this match will go. Liverpool have not lost to Everton at Anfield since 1999 so a loss probably isn’t on the cards, but Everton have be on the up and up in recent weeks and anything can happen this season. Burnley are not playing very well so if you like fixtures over form they could be for you but if you prefer form over fixtures then steer clear. Having not won in 4 weeks and only grabbing a 1-1 draw against Huddersfield in that time the Clarets are a far cry from their 7th place finish last season. These next three games could be a turning point for Dyche’s men, but I will watch and see. It is a matter of two good games wedged in between two tough ones as they play City and then Arsenal in the next four weeks. I have put them here just because of those two nice games but United are terrible right now which Mourinho points out for us! Their defence is atrocious so even Palace and Saints might score against them; Bournemouth were unlucky to lose at the weekend, so Palace and Southampton can take some positives out of the Cherries performance. I felt bad putting the Cherries in this section as their recent play does not feel like they should be a ‘bad’ team. Bournemouth were very good against Man Utd at the weekend and really deserved at least a point at home against Mourinho’s side but the last-minute goal Rashford scored stole all 3 points for United. Eddie Howe’s side are coming up against Newcastle in their next match and they have scored some big scorelines against ‘weak’ teams this season scoring 20 goals already this season which is only 1 less than Liverpool! The likes of Wilson, Fraser and youngster Brooks are lethal in front of goals this season and against the Newcastle team that have conceded 14 times this season and are not looking very impressive anywhere on the pitch. It might be the only chance Bournemouth have at 3 points in the coming weeks as the main reason they are in this section is due to their next 2 games after the trip to Newcastle. Those two fixtures are a home match against Arsenal and a trip to the Etihad to face the deadly Man City. I fear for Bournemouth in those games as these two giants are looking very impressive in recent games and could rack up the goals. The reason for this is they have only kept 4 clean sheets and they came against the likes of Cardiff and Southampton who you would expect to beat easily. If it was me I would sell my Bournemouth players, if not this week then next! Palace haven’t won a game since GW5 against Huddersfield and even that was only a 1-0 win. They have been playing poorly, are in bad form having lost 4 of the last 5 games drawing the other and their next two fixtures shouldn’t improve that but make it much worse. Spurs are first up for Woy’s men and honestly, I can’t tell you how they keep winning but they do! I have watched Spurs a few times in the last few games and they are terrible at the back and not much better elsewhere but somehow, they are grabbing goals and winning games. Wolves put them under a lot of pressure in the last game and it was a narrow 3-2 win for the London team. With no stadium, no new transfers this summer and their manager being eyed up by Real Madrid nothing seems to be going well for Spurs and it all seems a little stale over there, but I don’t see Palace adding to Tottenham’s woes and they should lose against a superior team. Next up is another difficult game against a team who are playing terribly but still winning games. Man United welcome the Eagles to Old Trafford and will be hoping to keep a clean sheet against a team who have only scored 7 all season but that could be easier said than done as United are all over the shop at the back only keeping 1 clean sheet all season back in GW4. United are decent up top and should have too much for Palace at the back and grab them all 3 points. Lastly, Palace return to London to face Burnley who I have said are a weird team right now that are not the same team we all loved last season. This game could go either way or both teams settle for a draw as any point is a good point it seems for the two struggling sides. I would stay away from Woy and all his mates because I don’t see any value in any of their players. 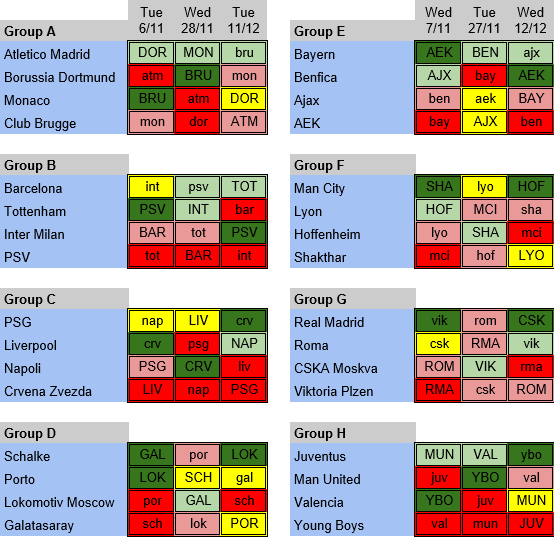 This pick is a bit iffy and I will admit I hesitated putting Everton in this section. 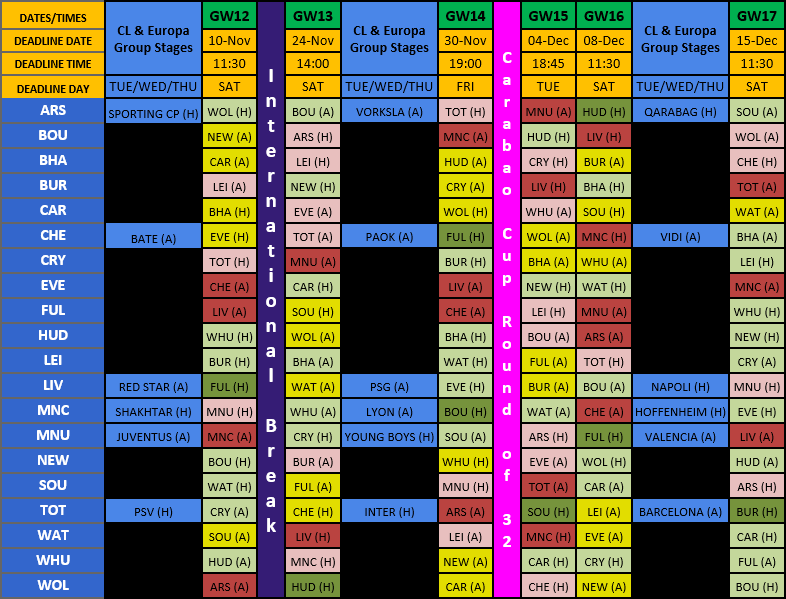 The reason I didn’t stick the Toffees straight in here is due to how Everton should beat Cardiff, should lose to Chelsea but it was the Merseyside derby that made me pause. I am not sure how that match will go, Liverpool should really beat their rivals if they are going to call themselves “title contenders” but Everton do like a tough, awkward match against Liverpool and could cause an upset. Everton have improved from their early season woes winning 4 of their last 5 games and scoring in all 5. For me the one behind this renaissance is the Icelandic playmaker, Gylfi Sigurdsson. In those 5 games, Siggy has scored 4 and assisted 1 but he is doing more out of the points that link other Everton players into the attack and this is why I was wary of calling Everton a ‘bad’ team for the next three as they are scoring and playing well. I can see Everton scoring in each of these next three games with the Chelsea defence being hardest to break down. Liverpool have conceded in their last two and Cardiff have conceded 24 goals already this season so Richarlison will relish the visit of the Welsh. 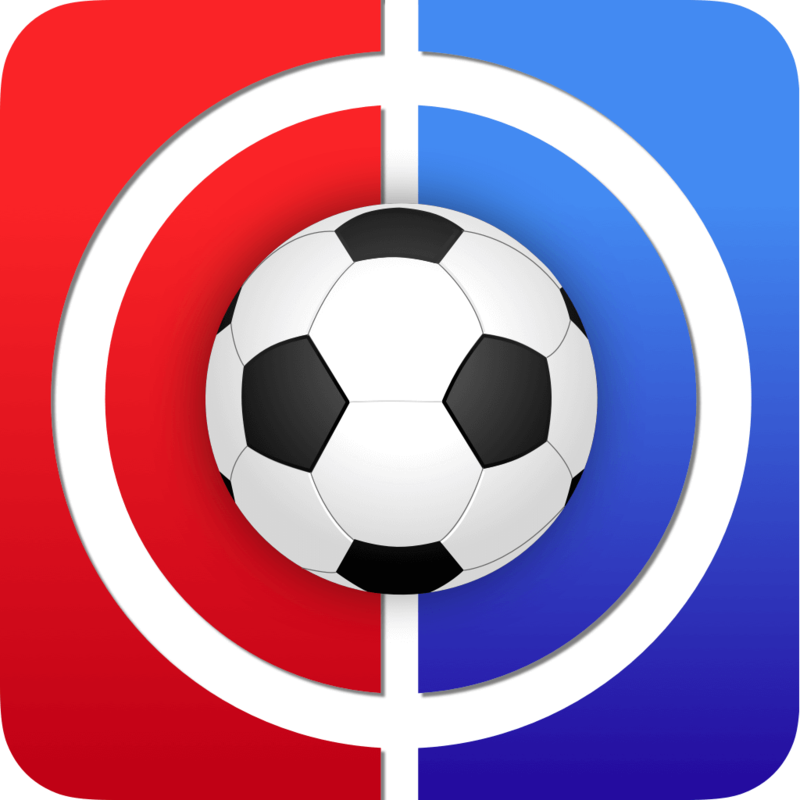 BONUS SECTION – FANTASY CHAMPIONS LEAGUE! It’s back with us on Tuesday again so this is just a gentle reminder to get your teams sorted in time. Deadline: Tuesday 6th November @ 5.55pm UK time. It’s an early one again but get used to it as this is how it will be every week, annoying as it is! Transfers: You get 2 Free Transfers this week to use before the above deadline. Order your subs correctly: Don’t forget that you get to sub in any players who haven’t played on Tuesday for those who did, but who you didn’t much like the score from. Stick your Wednesday players on the bench basically, and make sure there are no Tuesday ones on there or else they’ll be staying there. Captain Tuesday: Same principle here; you get two stabs at it so make sure your deadline captain plays on Tuesday and if he fails then you get to switch him for a Wednesday player. Wednesday Deadline: Again it’s early doors at 5.55pm UK time so make sure you do all of the above subs / capo changes prior to this. *this hasn’t been updated since MD1 but should still be a very relevant guide. There is a chance Mendy to start tonight but the big question is Sterling. According to whoscored he will play but others don’t think so.Do I replace him with Mahrez or lose 2 more points and have them both with the hope that he might take some part? May as well go with both Ivan. Cheers init. The chances for both to start before the Sunday derby are minimal but I have to take the risk. Looking at Murray and Wilson to shift Mitro. Is 1 of them worth a hit this week with the other to come in for Ings next week? I am leaning towards Murray as I already have Fraser as cover for Bournemouth,and their fixtures turn after Newcastle. Or is Jimenez a better option than Wilson? Hey Kruz, I’m in the exact same boat, 0.1 short of Wilson. I have 2 FTs so my plan as of today is bring in Murray for this week, then Murray > Jimenez the following week when I’ll upgrade Maddison with the 2nd FT. If you’ve only got 1 FT I’d recommend Jimenez and ride him out. Cheers Col that’s confirmed my thoughts. I’ve got 3.8 itb after selling KDB to Richarlie for when he is fit again but will look at w.ham Felipe for Madison and possibly Lamela in the meantime.